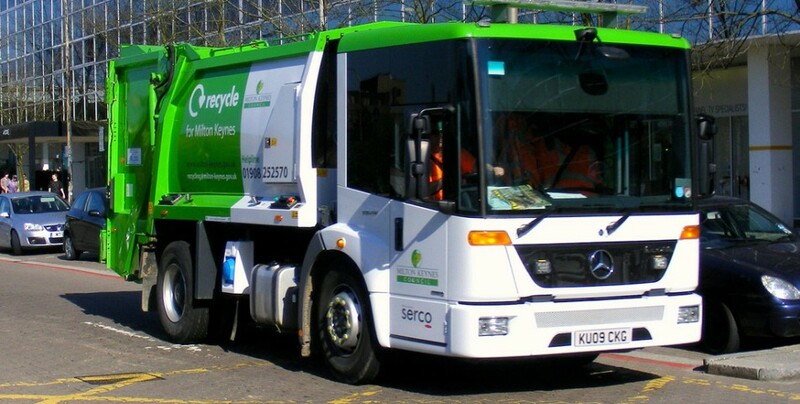 SERCO trucks have been on the streets on MK this Sunday clearing the backlog of rubbish. 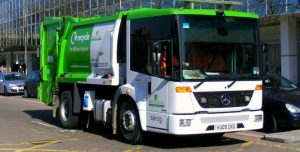 As you will know MK Council’s waste contractor SERCO have got behind collecting the rubbish due to pre-Christmas snow, several bank holidays and vehicle breakdowns. Today (Sunday 7th January) there were 17 SERCO vehicles collecting rubbish across Milton Keynes, and the Waste Recovery Plant and the Material Recycling Facility both opened especially on a Sunday to receive this waste. The Council say that they have now caught up on the backlog and are on track to the Christmas collection service. So, Newport Pagnell will be collected this coming TUESDAY to this plan, and then will revert back to Mondays from the 15th January.